When I mentioned a while back that my Scouting past influenced my outlook on securing gear, I may have understated how seriously I take the art of tying stuff up. The more I think of this, the more I feel the need to come totally clean on this topic. Here is a mini-encyclopedic post on the skills and tools in my quiver of rope tricks. By no means does it cover all the bases, all techniques, or all skill sets. Serious boaters and mountaineers will be disappointed, you have been warned. It's difficult to figure out how to approach this topic so bear with me here. I've decided to start with the cords, ropes and webbing I keep handy ("cordage"), then move on to the knots I use, and finish off with what I call tools, which includes specialized tie-downs like ROK straps, and fiendishly clever tensioning devices. I keep these ropes in the trunk of our car. They don't get a lot of use, but, when you need them, it's sure nice to have them. Like over Christmas when we got 45cm of snow. A record dump, even for the Great White North. Enough snow for my son's Acura to get well and truly mired. What to do? You pull up, pop the little cover hatch off the front bumper of your BMW X3 all-wheel drive, screw in the rescue hook, fetch the tow rope out of the trunk, hook it up, and haul that Acura free, that's what you do! It's called paracord because it was developed for use in parachutes and is a staple of military supplies. It's light, compact, but incredibly strong. I purchased this to have on the great 2013 moto road trip. I'll stow it in my Vespa's pet carrier along with four Figure 9's. Not sure what those are? Read on. All the web strapping I use to tie stuff down I'll save for the tools category rather than covering it here because it's not just strapping. There are special dedicated tensioning devices of various designs built right into the webbing which makes each tie-down more of a special purpose device. I'll discuss them below in more detail. There's little point in having cordage on hand if you don't know how to tie the most important knots. If there is one sure-fire preconceived notion about Scouts it's got to be about all those knots. It may not have been the first thing I learned in my scouting career, but boy there is nothing quite like the complex mix of feelings associated with tying a simple square knot. Why is such a simple knot the source of so much angst? 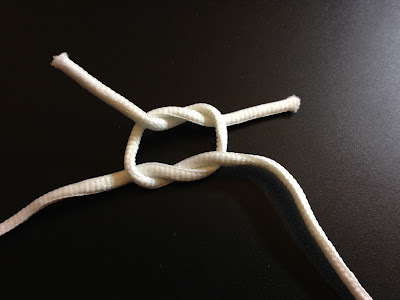 Why does such a simple knot require such deliberate care and concentration? Maybe it's just me. 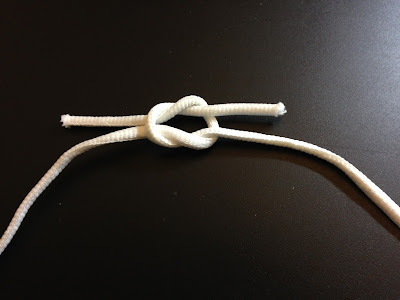 I just can't tie a simple knot without taking the time and care to make it a square knot. Yet in all this time I still haven't figured out a way to tie a square knot without sweating it. The worst thing is that when you get it wrong, it's a granny knot. How embarrassing is that? 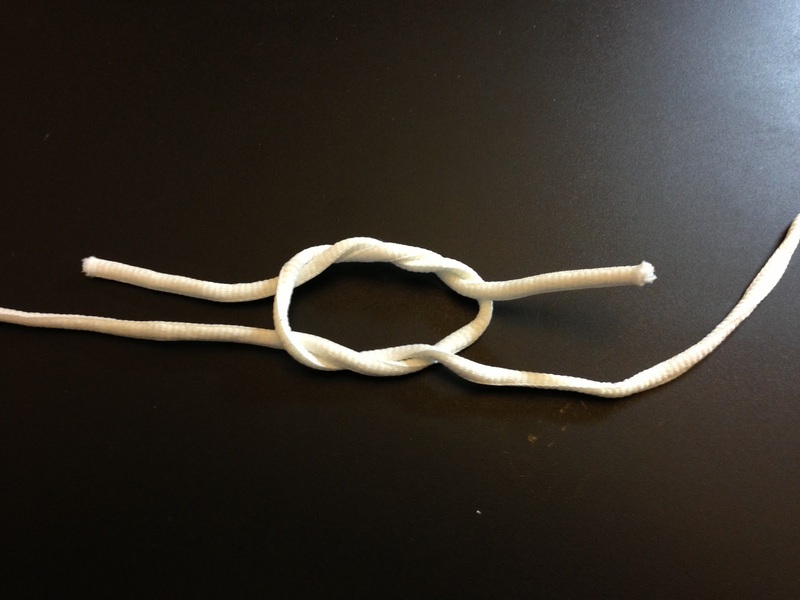 Is it the very fact that the knot is so beguilingly simple, that makes it so hard? Quite aside from the frustrating and confounding nature of the simple square knot, and my compulsion to get it right, there are good reasons for using a square knot rather than a granny knot. The square knot holds when the Granny knot slips. Paradoxically, it's also much easier to loosen and untie the square knot. It's therefore worth the effort to sweat the square knot. Then again, maybe I'm the only person alive who sweats the square knot. You think? The bowline is really an important knot. Everyone knows how to do a slip knot that is a kind of noose that tightens as you pull on it. But what do you do when you need a loop on a rope or line that stays put, no matter how much pressure you apply? There's really no substitute for the bowline. It's an essential rescue knot. 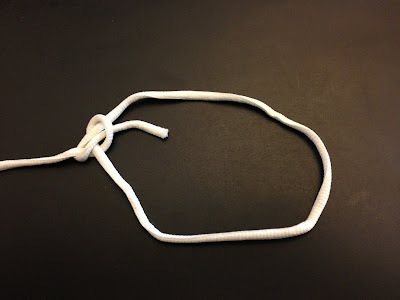 Here's what a bowline looks like. What do you do when you have two 25' ropes and you need a 50' rope? Let's say that you plan to use the rope to rescue someone from a ravine or to help them up a steep slope. Or you are going to haul something up, or lower something down, and you don't want your ropes separating and the mission failing. You might think that this is fit a job for a square knot. And you'd be wrong. Not secure enough. Any knot in a rope will be the weak link. The fisherman's knot is one knot that jams tighter as pressure is applied, while causing minimal impairment to the normal breaking strength of the rope. 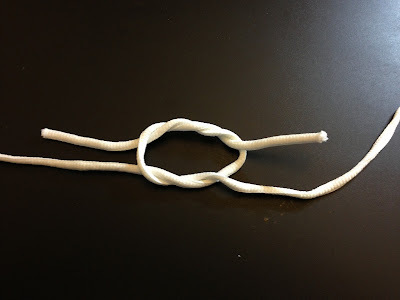 The interesting thing about this knot, it that it's just two simple overhand knots, like that first knot you tie on the way to a square knot or a granny knot, or that first knot you tie when you tie your shoe laces. The knots slip towards each other as you pull, and, as soon as they meet, jam tighter and tighter, the more pressure you apply to pull the two ropes apart, the tighter and more secure the knot becomes. Like the square knot, the fisherman's knot, even when the stress on the line has jammed it solidly tight, comes apart fairly easily. Here's what a fisherman's knot looks like. 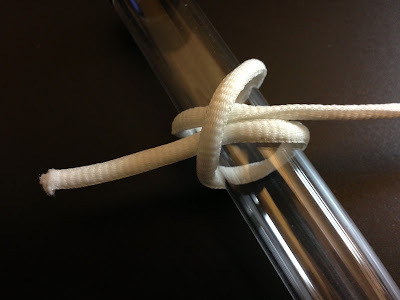 The clove hitch is a knot that I seldom use. Having said that, when you need a clove hitch, only a clove hitch will really do. You'll find this one handy when you need to tie a rope or a line to be secure and taught, tied to a dowel, ladder rung or limb. Here's what a clove hitch looks like. 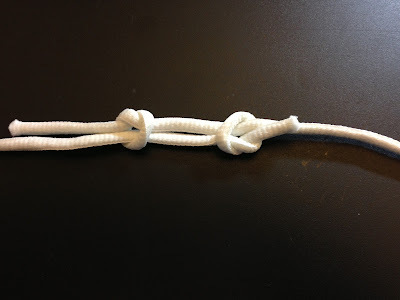 This is the one knot I didn't learn as a Scout. It's also called a butcher's knot. It's a really useful knot when you need to tie a bundle. For instance, you roll up a tarp, or a sleeping bag, or a carpet, or a cut of meat, and slip the rope or string around the bundle, bring the ends together to tie the knot that you hope will keep the bundle good and tight. The granny knot is a bad choice, you know that. The square knot is a good choice, normally, but as you tie it, it's nearly impossible not to let it slip, and the bundle won't be tight. The surgeon's knot solves the problem. It's simply a square knot with a single extra turn. Here's what a surgeon's knot looks like. The lowly "S" hook is, well, a lowly "S" hook. Nothing fancy. I don't remember where I got the ones I have. I think it may go back to when I used to haul a canoe around on the roof of my Subaru Chaser. Very useful things that I keep in that stuff sack in the trunk. Carabiners are truly useful devices. They're easy to find because they seem to be everywhere. The ones I use are designed for climbing. We're talking serious carabiners. Don't settle for anything less. Find a store that sells mountain climbing gear, and buy three to four of these. 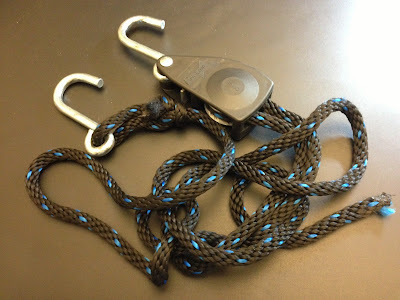 They are great because they make it a snap (literally) to attach a rope or line to an anchor point, or to another rope. They take all the tension you can apply, and they let the rope slip with little abrasion. You can also use them to clip gear together. They're just endlessly useful, and they save time. I keep mine in the trunk of my car clipped on a stuff sack that has all my contingency gear in it. It's full of stuff that's nice to have on hand when the unexpected happens. 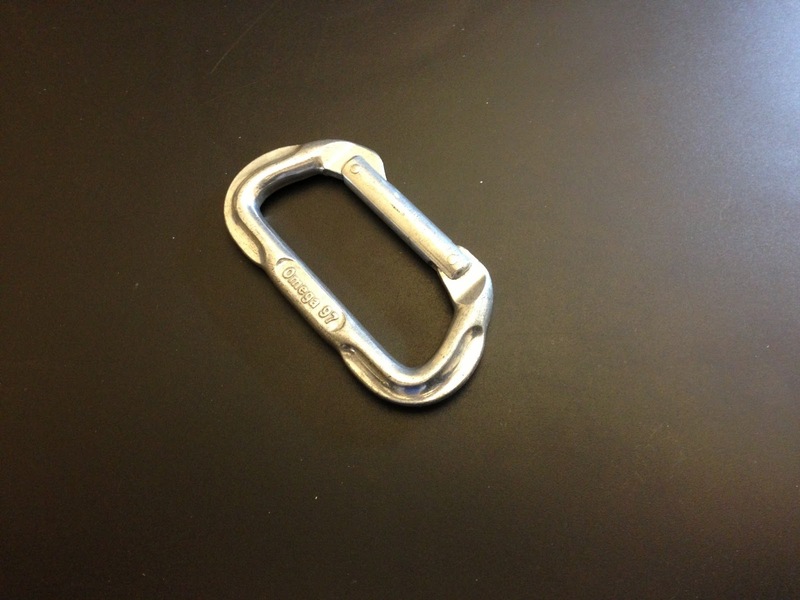 Here's what a decent carabiner looks like. I have two of these. They're another bit of gear that sits in that stuff sack. They take a 3/8" rope. There is a hook attached to the ratchet, and another attached to the end of the line. If you have a load to secure, or something that needs to be held fast, you simply hook up the rope ratchet, haul on the loose end, and clickety-clickety-click that rope is as tight as... well, as tight as a tightrope, and its not going to be slipping. Here's what a rope ratchet looks like. Trailering a scooter or motorcycle can seem like a daunting prospect, unless you have the right gear. The most essential element in that gear is a bar harness. Many folks call them canyon dancers. That's a name I love to hear, and love to say. For me, for whatever reason, I always picture a wild mustang in a box canyon with a horse-whispering cowboy gently taming the rearing steed. Calling a bar harness a canyon dancer is like calling a facial tissue a Kleenex. What the bar harness does is to give you a tie down anchor point for each end of the handlebars, but without risking damage to the bars or controls (horn, kill switch, turn indicators, throttle, headlamp, etc. ), or, in the case of a scooter, to the plastic headset. 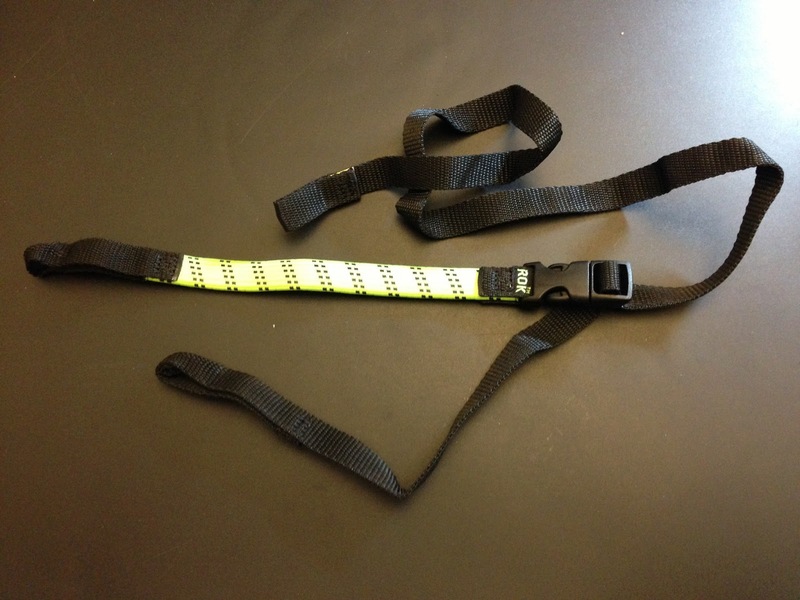 Here's what a Canyon Dancer bar harness looks like. You can't see it in this image, but there are loops at the ends of the straps where you hook your tie-downs. You need four of these to secure a Vespa on a trailer. One from each rear grab rail to a floor anchor point. And one for each end loop on the bar harness. Once the front wheel is chocked using a motorcycle chock or a piece of 4X4, and the four tie downs are good and tight, that scooter is amazingly rock solid on the trailer. U-Haul offers an open trailer with a full width tailgate ramp, with sturdy floor anchor points that is ideally suited for hauling motorcycles. All you need are the appropriate tie-downs. Here's a shot of typical motorsports tie-downs. This image is from Lockitt.com. They supply heated grips and I'm a customer so I'm hoping that they'll be happy to trade my use of the image for this free shameless plug. In Canada, Canadian Tire always has this type of tie-down in stock. ROK straps come very highly recommended by motorcycle tourers and adventure riders. Since the riding season is not yet underway, they are installed in the cargo bay of our BMW X3 where they are preventing stuff we need to carry from traveling around on their own every time we turn a corner. The secret to ROK straps is the flat bungee sections that allows you to pull the strap tight and have it maintain constant pressure on the load. The ends have loops that let you undo the quick release buckle, pass the strap section through the Vespa grab rail, loop the strap section through the loop, and pull it tight. You do the same thing with the other strap section. You then load up the rear passenger seat with whatever it is you need to carry, snap the buckle closed, then pull on the loose end until the load is secure and the ROK strap is applying sufficient pressure. 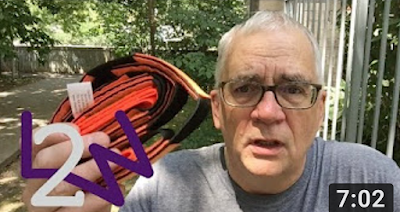 If my explanation has you baffled, here's a link to a Youtube video that's worth 10,000 words. Here is what my ROK straps look like. These straps, like the larger ROK straps, have a bungy section that maintains just the right amount of tension on the load to ensure that it won't budge. The pressure can be controlled simply by tugging on the loose end of the strap. These are new to me, but it's easy to see that they are going to be an essential go-to item in my bag of tie-down tricks. Here is what a ROK pack strap looks like. Yes it looks just like its sibling, but they're much smaller, more pack-like. These straps are amazing. They have a higher load rating than the ROK pack straps and they're much more compact. I have a pair of these that I always have on me when I travel. They're indispensable for things like securing my rain jacket to my camera bag when the sun comes out, or the weather warms, or securing a carry-on or computer bag to my carry-on suitcase to free up my hands and make it easier to navigate an airport or city streets. I have even used them to attach a car battery to the back seat of my Vespa. I can't recommend them enough. 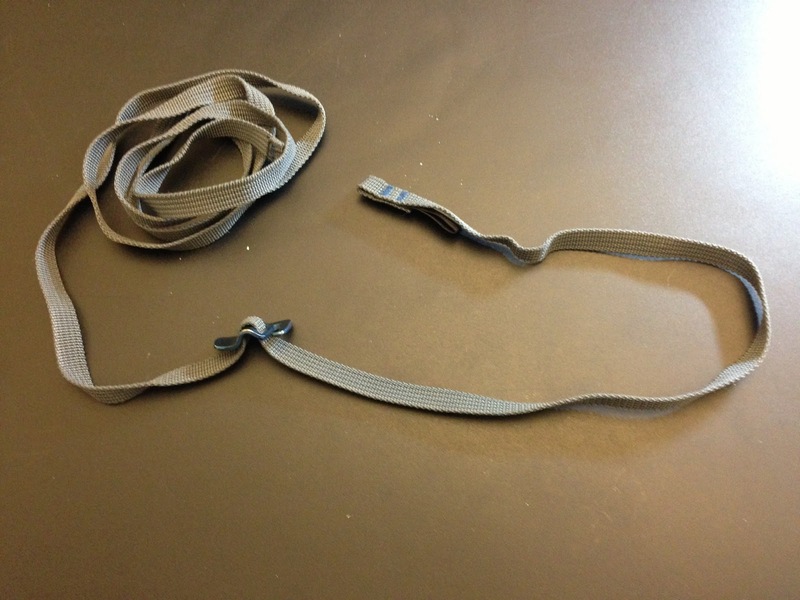 Here is what the Sea to Summit strap looks like. This is the one bit of kit I don't actually own yet. So far, they are evading my attempts to buy them. I think I'll have to buy them online. The ingenious Figure 9 has been on my radar ever since I saw one a few years back at Atmosphere. I wasn't sure I needed them. Now that I know I do, they appear to be made of unobtainium. For the time being here is a link to a Youtube video that shows what they do. The paracord and Figure 9 were very useful for securing my tent fly on the 2013 Blogger to Blogger Tour. You can read all about that here. 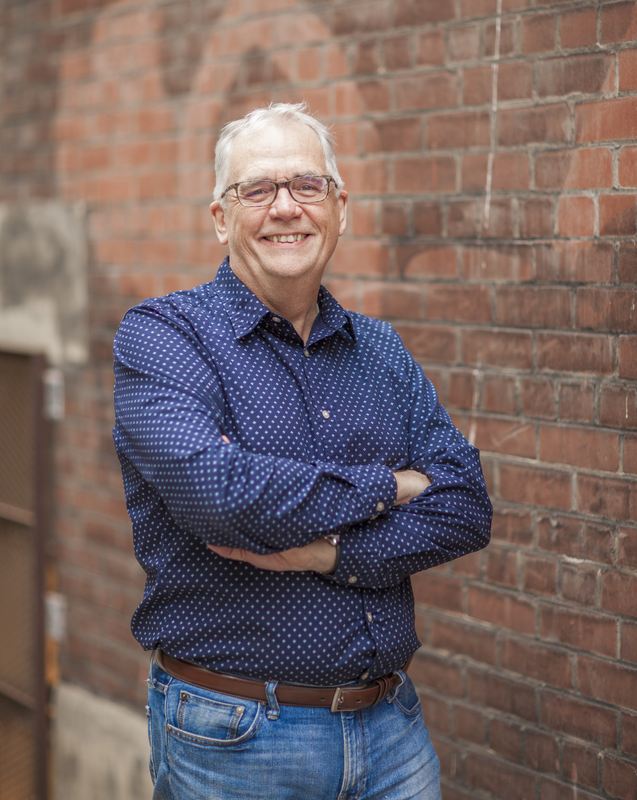 I figure that these tie-down skills have served me very well so far, and are likely to continue to serve me well for the foreseeable future. Still, life well-lived is one long education. There's undoubtedly more to learn. as hard as I tried, i CAN'T find any Figure 9 tensioners in Vancouver. I can find only the Carbiner ones at MEC. Now I can't surprise you. How about a Bowline knot with the Carbiner instead ? I can find the smaller plastic tent ones which come 4 in a package. they look exactly like the stainless ones, but smaller for less weight load. I found a whole bunch on Amazon for $2.32 ea including duty and taxes but can't get them before 3/21. Now it's become an obsession as now I have to have a set too. There is one knot I used to use when bundling wood moulding when I had a summer job on a Planer Mill. You would wrap the rope around the bundle then you did a couple of fancy loops and then it slipped between one loop, and when you pulled it tightened the bundle and stayed there, tight. Bob, I think patience will do the trick. I don't want to buy on Ebay from the US and pay a bomb in shipping. I bet that as camping season nears, they will return to retail shelves. David I can't even imagine what all the rope, tie downs and knots are for ... So much more I didn't know I needed. Really, on my bike I use two bungie nets and two bungie cords and I'm done packing. I bought some tie downs for the ferry across Michigan once and haven't used them since ... perhaps I should pack them again. Guess I need a picture of how it all comes together. Karen, you're right of course, there is no real need for the ROK straps, since Bungee nets do a good job. I think it's a guy thing. That and I am a slave to Bob's advice. We were visiting our son in Vancouver and we had dinner with Bob and Yvonne. Bob of course had some stuff to give me (some of those elusive figure 9 thingies and some scooter swag, and stuff). We then went to Portland where I picked more figure 9's for Bob and I. Definitely a guy thing.